We are a Proud Service Provider and Partner. 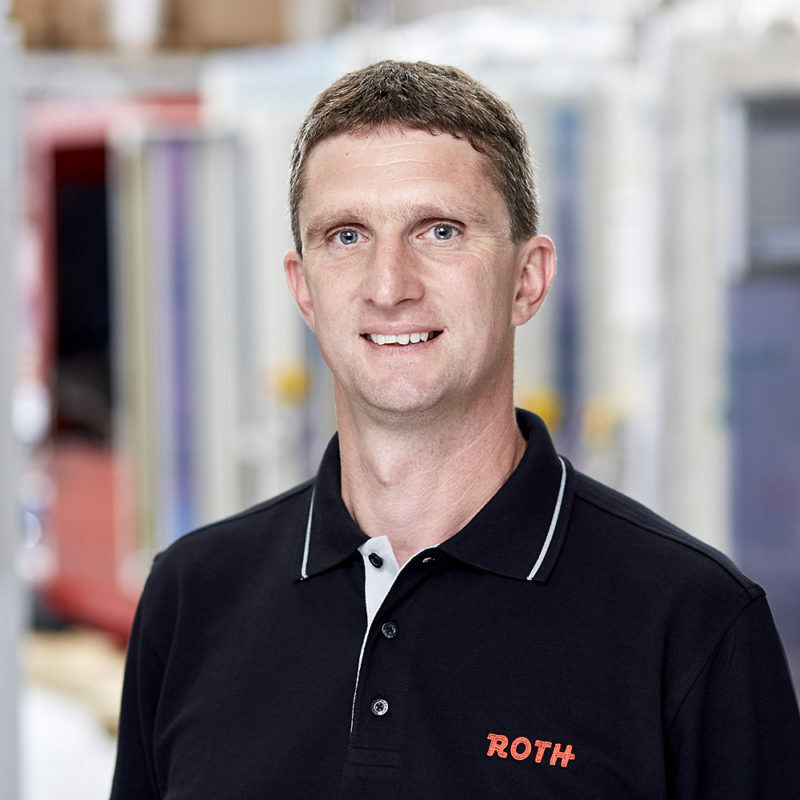 ROTH Steuerungstechnik GmbH based in Billigheim-Sulzbach in Baden Germany, has supported the leading companies in the automation sector in the control engineering of systems, with system configuration and software development since 1984 . We develop intelligent solutions for all areas in which control is required – from software to control cabinets right up to host computers. All with the goal to reduce downtimes, to guarantee a high system availability and to ensure communication with the data management. We put great emphasis on developing individual solutions since success can very rarely be achieved with standard solutions. Whether NC, S7, robots, hardware configuration, software engineering, PLC and/or CNC-controlled systems, circuit diagrams, control cabinets, commissioning or even the complete automation – with us you have a competent, reliable and dedicated service provider partner. Since you cannot adapt your processes to the software, we adapt the software to your enterprise, or redevelop it completely in order to optimize your success. Robots have become indispensable in automation. They facilitate simple and flexible solutions where other technologies reach their limits. Whether a machine is user-friendly, depends in great part on its user interface. The so-called HMI – Human Machine Interface ultimately exerts a decisive influence on the availability of a machine. We create our operating concept in such a way that your personnel can work efficiently on the system both during production and during maintenance and fault elimination. Our experience has taught us that the cause for disillusionment in an automation project usually can be put down to not exactly defined or badly (or not at all) documented requirements. For our projects, we therefore always create a functional specification in which the requirements are well and clearly structured and documented in such a way that they can be easily understood. We are also happy to support you in the creation of a design specification – or create a functional specification for you and combine your wishes and requirements with our experiences. In particular when it becomes difficult, we are there for you – namely with a sophisticated project engineering. We do our best to manage your order to the end reliably and with high quality. In case of a problem, we are happy to help you quickly and to personally take a look at the situation. To avoid long travel times, we use the possibilities of modern IT and connect us directly with your system. For this, we utilize appropriate remote maintenance systems. It is certainly not so that a successfully installed machine/system will function smoothly forever. So that all information is available if required or let alone for a malfunction, we produce a comprehensive documentation for all our projects . You are given this after successful acceptance when the project is completed. You would like to carry out a bus measurement (PROFIBUS, Ethernet) but you don’t have the necessary measuring instruments? We are ready to help you and will also take over the protocolling. With us you can “play it safe”. We create safety concepts and carry out safety acceptances for your system.